Buying new tyres for your car is not really a job we tend to look forward to. However, as the tyres are the only part of the car that makes contact with the road, it’s worth putting a bit of time in to understand what you need and make sure you get the right ones. 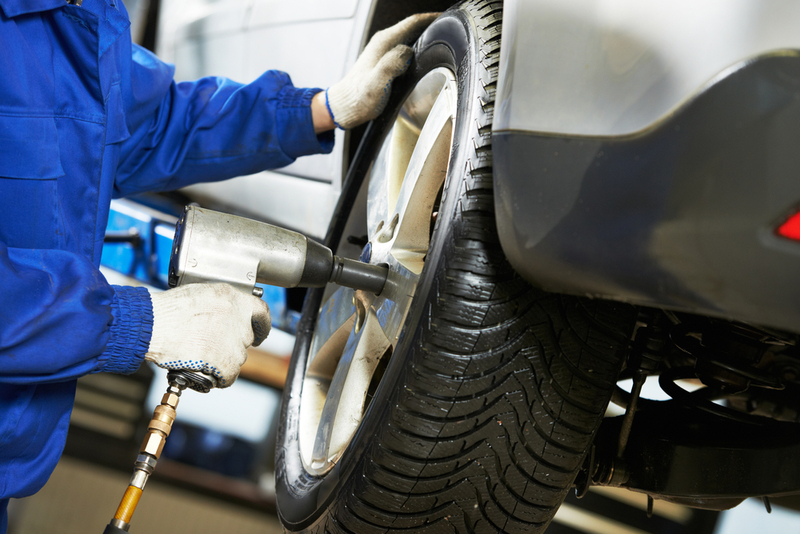 Before you buy new car tyres you need to know what size tyre is fitted to your car. This is printed on the outside wall of the tyre along with a lot of other useful information. Usually, it is printed in raised lettering but on some tyres it can be hard to spot at first glance. In the above example, the tyre has the lettering: 245 / 40 R18 93W. 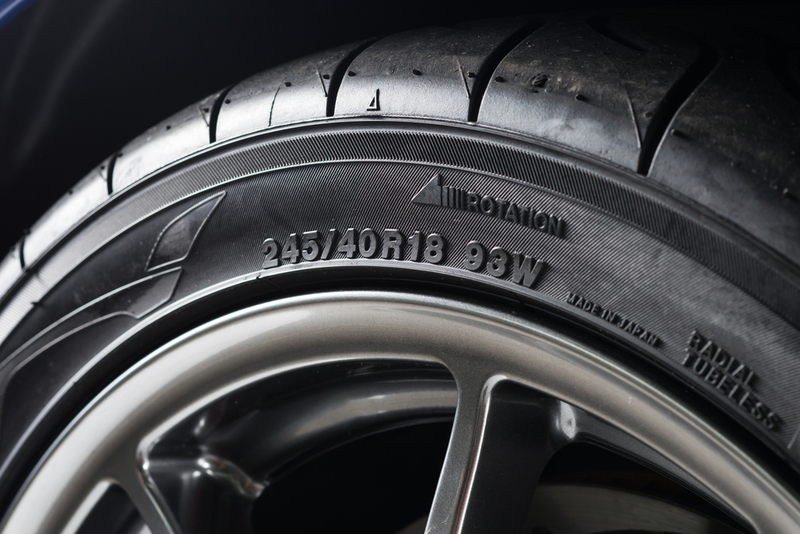 The speed rating of the tyre is the last letter listed on the sidewall, which indicates the maximum speed that the tyre is legally approved for. The speed rating system uses the European standard of kilometres, which is why when shown in mph as above they seem to go up in strange increments. As a general rule, the difference between each letter tends to be about 6mph. Tyres that are wider and have a larger diameter have higher speed ratings as they tend to be fitted to high-performance cars that are designed to reach higher top speeds. Knowing the speed rating that is required for your car is important, as it is not only dangerous to fit cheaper, lower-rated tyres to your car it can also affect your car insurance. The load rating score tells you the weight the tyre can carry, and is the number listed before the letter that designates the speed rating. As with the speed rating, it is essential that you check the load rating and make sure you get the correct tyres for the weight of your car.